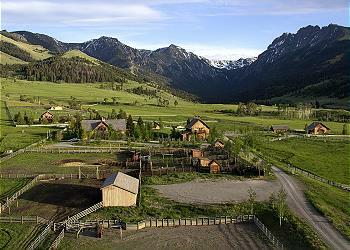 Our guests are as unique as the Montana landscape is varied. So we have gathered a wide ranging collection of cabins, homes, lodges and ranches for lots of different tastes. To make it easy to narrow things down, we have bundled them into some guest-favorite groupings. We hope that one or two of them trip your trigger. If you want to see 'em all, simply chose All Properties.